$3,032.00 This may be in stock for quick delivery; please call! The B&S 3172 Challenger II trumpet is the logical step in taking the Challenger Series to the next level for the most ambitious players. 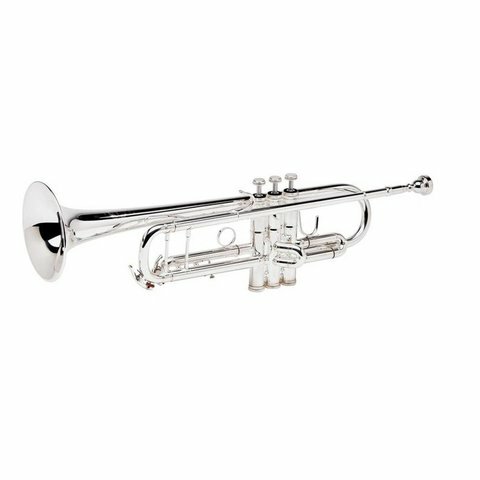 The B&S 3172 Challenger II trumpet is the logical step in taking the Challenger Series to the next level for the most ambitious players. With a slightly different lead pipe taper and bell design, the Challenger II has less resistance and allows the player to choose their preference of lead pipe and bell flare combination.